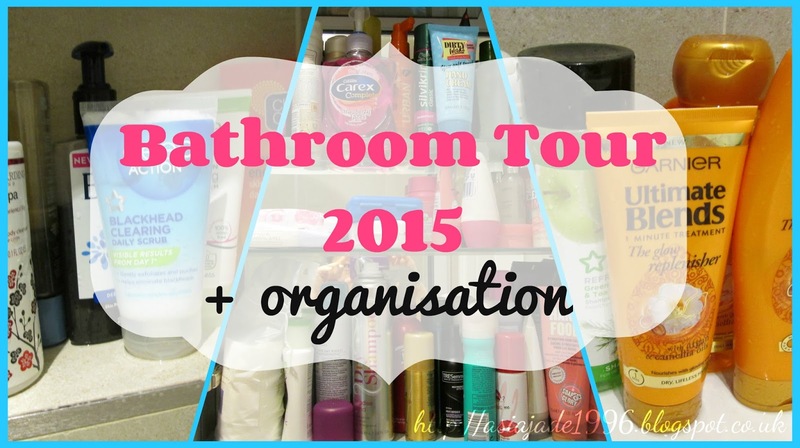 Hey all you lovely people so today’s video is my “Bathroom Tour 2015 + Organisation” I thought that I would do this video as it’s something different and I quite enjoyed filming it. There are many exciting things coming up so keep an eye out for those. If you liked this video please give it a THUMBS UP and make sure to SUBSCRIBE.